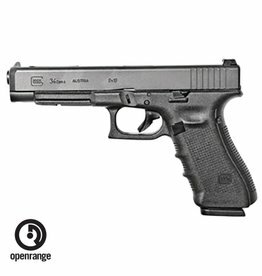 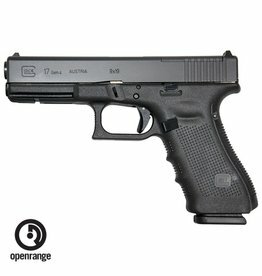 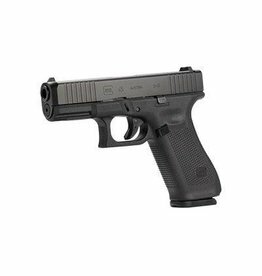 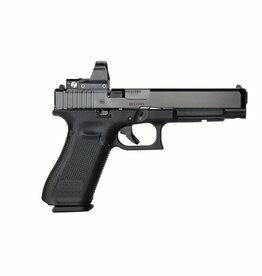 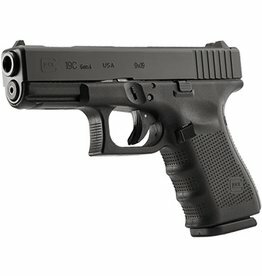 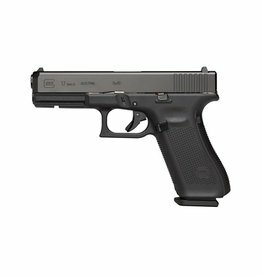 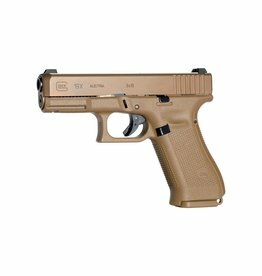 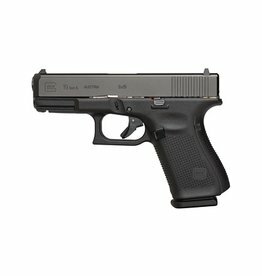 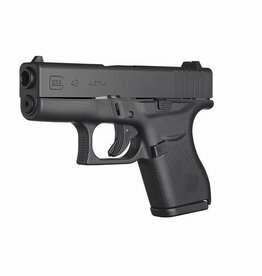 The Glock 19 Gen 4 is ideal for versatile use as an conventional service weapon and as a concealed carry or backup weapon. 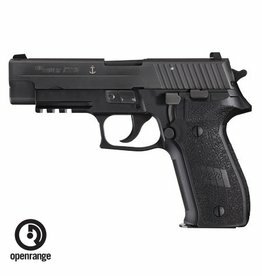 Features 3 15 round magazines, reversible magazine catch, rough textured frame, 2 back straps and the "Safe Action" system. 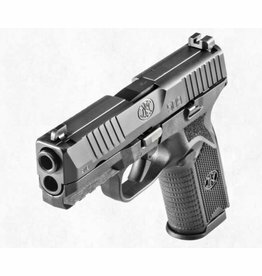 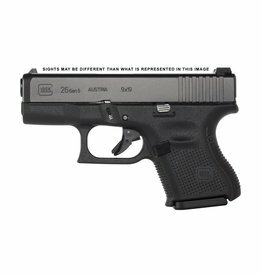 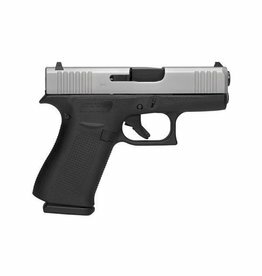 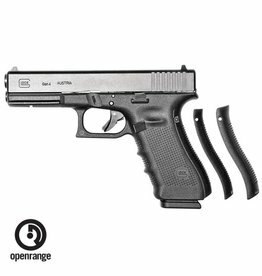 The Glock 26 Gen 4 in 9 mm is the smallest Glock pistol, featuring new generation 4 technology such as the multiple back strap system and the new Rough Textured Frame surface. 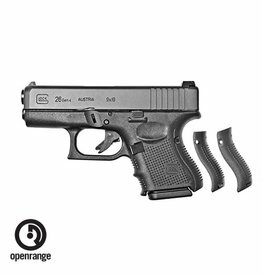 Features (3) 10 round magazines, reversible magazine catch and back straps.